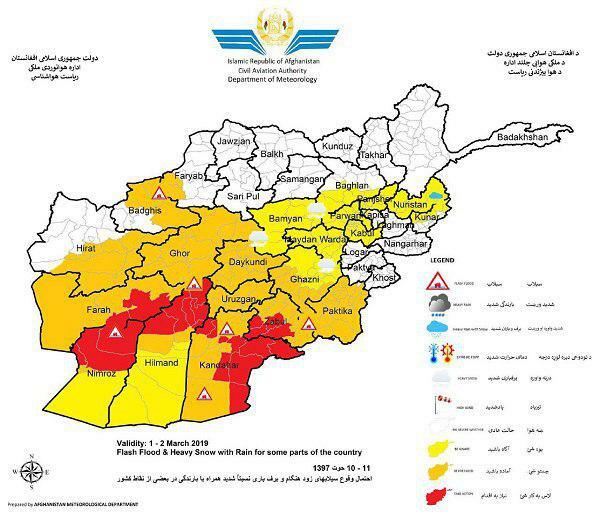 Kabul, Kunar, Nuristan, Panjsher, Parwan, Baghlan, Bamyan, Maydan Wardak, paktika, Ghazni, Daykundi, Faryab, Badghis, Ghor, Uruzganm Zabul, Kandahar, Hilmand, Nimroz, Farah including Salangs are vulnerable forecasted. Snow amount rate is 20-60cm and Rainfall will be between 20-50 mm in different area. Afghanistan Civil Aviation Authority announced the closure of Pakistan’s airspace for the second day and stressed that the country has resumed its flights on a temporary basis through Iran’s airspace. They stressed that the flights between Afghanistan and India, as well as between Afghanistan-UAE and other Arab countries, have already started through Iran’s space. Afghanistan’s Civil Aviation Authority said in a statement, “Due to increased flights paths, flight hours have increased.” After escalating tensions between India and Pakistan, yesterday the latter had closed its space on all domestic and international flights, and it is scheduled to continue until Thursday midnight. Afghan government on Thursday signed a contract to establish a system that would ensure transparency of the collection of a 10 percent tax on mobile phone top-ups. The statement said that the system would ensure also transparency of revenues earned by telecom companies. 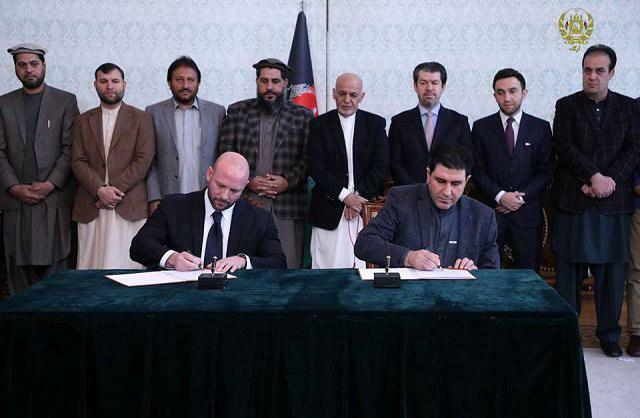 The deal was signed between Afghan Minister of Communications and Information Technology Shahzada Gul Aryoubi and Joshua Ji, head of the contracting company in a ceremony in presidential palace in Kabul that was attended also by President Ashraf Ghani. The system, called Real Time Data Management, is expected to deliver real information on mobile phone tax collection as it will have access to telecom companies’ systems, according to an official statement. The army in the north has reported heavy casualties of Taliban insurgents in Sar-e-Pul province. Hanif Rezai, spokesman of 209 Corps of Shaheen told Reporterly that, as a result of the air strike and army’s ground forces operations including operation Walid (38) in Taghai Khawaja and Gujwa areas of Sancharak district of Sar-e-Pul province, 28 Taliban were killed and 12 others left wounded including Mawlawi Mahdi Mujaheed the shadow district governor of Taliban for Balkhab district of Sar-e-Pul and Temor Shah, the key Taliban commander for Sancharak district and Mawlawi Nimatullah, Qazi for Suzma district of Sar-e-Pul province. He further added that, in this operation security forces and civilians were not injured. 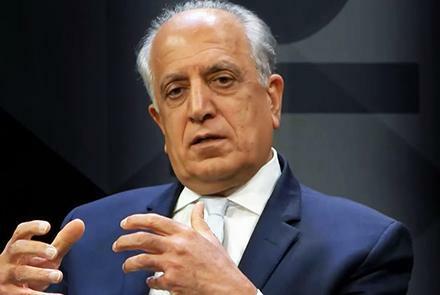 US Special Representative for Afghanistan Reconciliation Zalmay Khalilzad expressed that they are emerging from three solid days of talks with the Taliban in Doha. He clarified that meetings were productive and that they continue to take “slow and steady” steps toward understanding and eventually peace. “Both sides will take the next two days for internal deliberations, with plans to regroup on Saturday. All four key issues remain on the table”, Khalilzad wrote on his Twitter page on Thursday. As talks continue in Doha, there is also progress on forming a national team in Kabul ready to engage in intra-Afghan dialogue and talks with the Taliban, expressed Khalilzad. 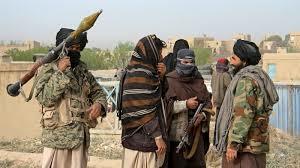 His comments come after the Taliban confirmed that following two-day talks with the US on Tuesday and Wednesday, they have paused for two days and the talks are to resume on Saturday. 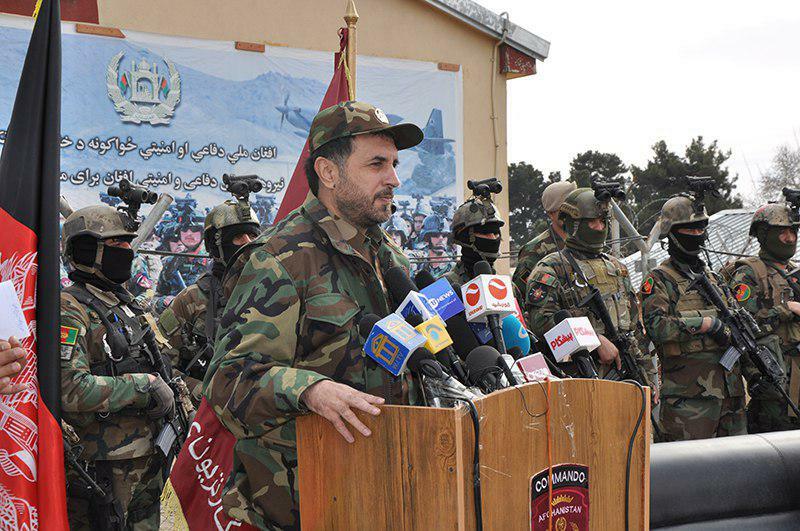 On behalf of the Ministry of National Defence and General Staff, Asadullah Khalid extended his sincere congratulations on the occasion of ANDSF day to all brave soldiers, sergeants and officers who “defend the country under tough circumstances”. Khalid, on the occasion of ANDSF day noted that the president marked this day to appreciate and applaud devotions and excellent service of Afghan National Defence and Security Forces. Khalid pointed how the Afghan National Defence and Security Forces particularly, Afghan National Army Forces successfully conducted “NASRAT” combat Operation and gained significant achievements, and are in proper readiness for Operation “KHURSHID”. “Afghan National Defence and Security Forces are in offensive now and are ready to fight and destroy havens of anti-peace elements”, he said. Khalid expressed how Afghans appreciate and are proud of the service and devotions of ANDSF.